According to Minister of Foreign Affairs of Georgia Davit Zalkaliani, meeting with the representatives of diplomatic corps accredited in Georgia serves for providing them with the information about the “Otkhozoria-Tatunashvili list”. As Davit Zalkaliani noted the ambassadors were provided with the detailed information about the criteria based on which the list was formed. “I informed them about the resolutions of the Parliament and the Government of Georgia in detail. What steps Georgia should have to take together with international community. Discussion was focused on already fulfilled works. In particular, I reminded them the resolution adopted by European Parliament, which clearly states that the EU and EU member states should take appropriate sanctions against the persons mentioned in this list. In addition, I positively assessed the legislative initiative of the US House of Representatives. Naturally, all countries have their own approaches; everyone will act within the framework of their legislation. It requires coordinated work. The Ministry of Foreign Affairs will work intensively with all partner countries in order to enact restrictions against persons who committed offense in the occupied territories and to achieve the relevant results”, – Davit Zalkaliani said. The Minister of Foreign Affairs of Georgia, Davit Zalkaliani has held a meeting with the representatives of diplomatic corps accredited in Georgia today. 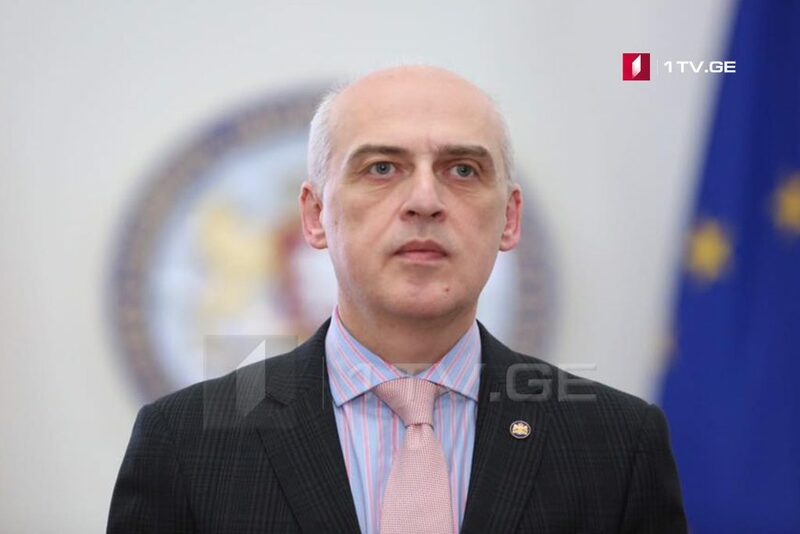 Government approved the draft resolution on “Otkhozoria-Tatunashvili list” on June 26 and sent it to the legislative body. At this stage 33 people are included in the list.